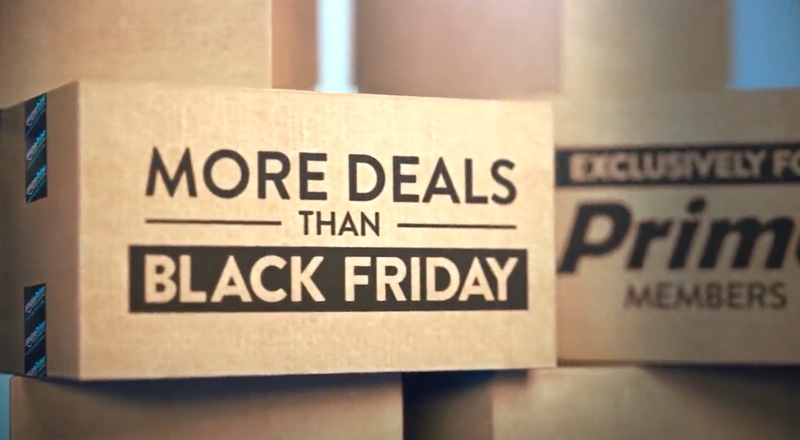 On the eve of Amazon’s 20th birthday, the company introduces Prime Day, a global shopping event, with more deals than Black Friday, exclusively for Prime members. If you didn’t want to pay the $99, here’s your chance to save big. There’s no excuse to miss out on Amazon Prime Day with a 30 day free trial. 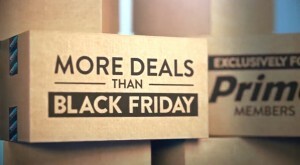 Sales and discounts “Bigger than Black Friday”? They got me to sign up, hey with the free prime trial, why not. Get the free trial: http://amzn.to/1ITsbZ6 and then set a calendar reminder to cancel on day 29 so you don’t get billed the annual fee. Prime Day is a one-day only event filled with more deals than Black Friday, exclusively for Prime members around the globe. Amazon Prime is an annual membership program for $99 a year that offers customers unlimited Free Two-Day Shipping on more than 20 million items across all categories, unlimited Free Same-Day Delivery on more than a million items in 14 metro areas, unlimited streaming of tens of thousands of movies and TV episodes, more than one million songs, more than one thousand playlists and hundreds of stations with Prime Music, early access to select Lightning Deals all year long, free secure, unlimited photo storage in Amazon Cloud Drive with Prime Photos and access to more than 800,000 books to borrow with the Kindle Owners’ Lending Library. In addition, Prime members in Atlanta, Austin, Baltimore, Brooklyn, Dallas, Manhattan, Miami, and London receive one and two hour delivery on a selection of tens of thousands of everyday essentials with the dedicated Prime Now mobile app. Not a member? Start a free trial of Amazon Prime HERE.